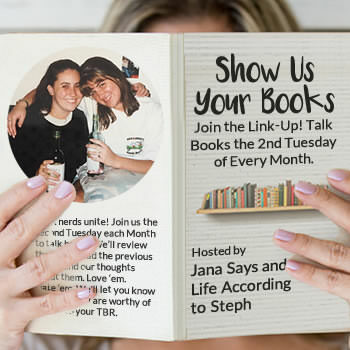 Favorite day of the month for reading bloggers..... Be sure to join in with all the others who link up with Steph & Jana (Link at the bottom) & check out all the latest reads!! 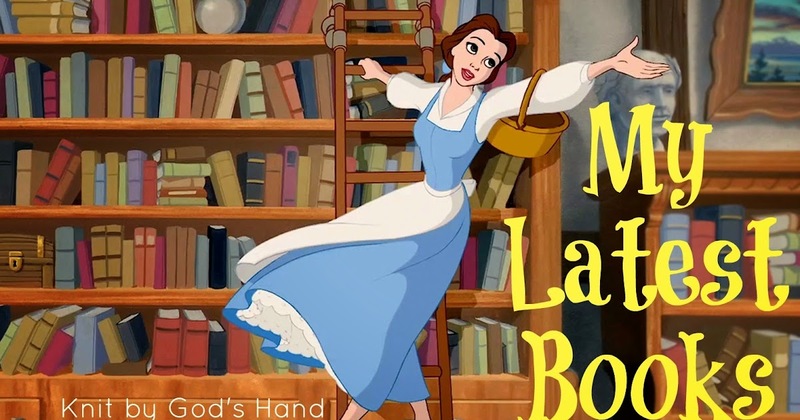 This book is just lovely for the young lady in your life & to help them learn about spending time with God every day. 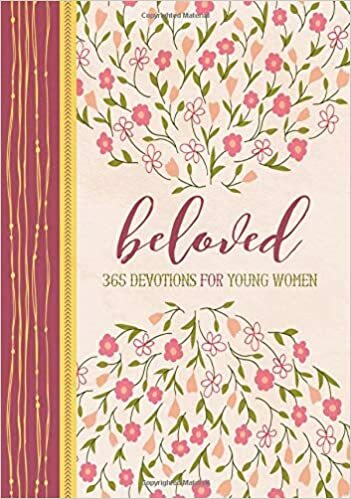 These devotions are short, but based on scripture & each day has a scripture that is to be read, followed with the devotional that wouldnt take but a few minutes each day to read. The devotions are easy to understand, insightful & also has a dose of powerful messages for young hearts. This would be lovely for a mother to do along with her daughter. The book is sturdy & will definitely last a year with all the opening & closing. Each day also has a little area at the bottom for note taking, thoughts or even prayer requests - or what you all know I love - THANKFULNESS. However you want to use it. The paper is also beautiful. Each page has floral embellishments on the edges of the pages, which makes the paper spine of the book so beautiful as well. This really is a nice book for someone special. Thanks to Handlebar Marketing for sending to me to look over & give my honest opinions. 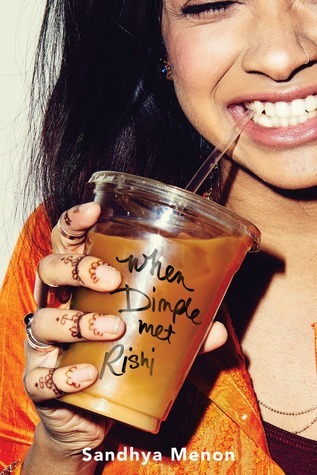 Quick Summary: An Indian girl goes to a summer program to peruse her love of coding - & to get away from her pressure driving mother - only to find the boy there that her parents have intended her to marry & she discovers he's not so bad. I had seen this book on many lists & seen a few reviews. So I was happy when I saw it on the shelf at the library. It's a super fast read alternating between Dimple & Rishi - sometimes switching a few times, in the same story - which was interesting. It's super sweet, SUPER YA, but super cute. Sort of predictable. & of course, sort of irritating. When youth teens are making stupid choices for stupid reasons in a book, it makes me irritated with the character & makes me want to reach in & tell them "GROW UP ... MAKE GOOD CHOICES" .... who says I dont get invested in my book friends? But in the end, I really did enjoy the book. It's not gasp worthy or life changing - but it's interesting to see a little nerdy couple & interesting to get a little glimpse into the Indian culture. Read if you enjoy YA, cute little easy love story reads, if you are a nerd & a fan of anything like Comic-Con or if you are interested in a little idea of Indiana culture. Quick Summary: A couple owns & runs a hyperbaric chamber for people with health issues & when it explodes, we see the truth come out throughout the story of the trial. This was quite the mystery to find out who created this explosion, which resulted in deaths & many people harmed - mentally and physically. The courtroom action was the most interesting part to me in the story. Other times, the story got really long & complicated with all the characters & seemed to drag on in areas. There's also an interesting view on the family who runs the HBOT as we see culture come into play & just the dynamics of a couple with a teenager daughter & the relationships they have. 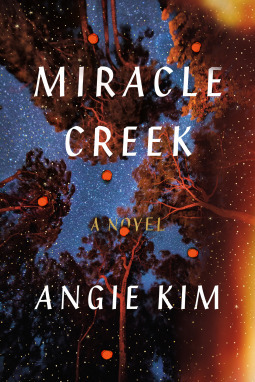 In the end, I had to keep on reading to find out the truth on what happened because just when you think one person is the cause, you dig a little deeper into the mystery. Read if you enjoy a mystery - or if you are intrigued by hyperbaric therapy, or if you are involved in the autistic therapies or know anyone with dealing with autism. 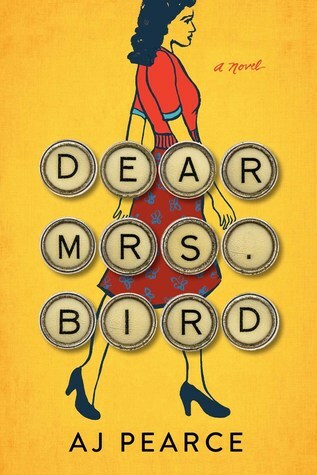 Quick Summary: Set in WWII, a woman mistakenly takes a job at a Women's Magazine & starts answering questions ALA Dear Abby, when Mrs. Bird wont answer the more provocative questions. I really did start off enjoying this book. The first few chapters? I was all in... & I dont know if it was mood, or timing, or a busy life, but I just didnt care to keep reading. I had to return it to the library & I was just like, So what - I wont renew. Oh well... I keep seeing great reviews about it - maybe I'll try again later. I did make it 50% of the way so if I pick it back up, I'm half way there! & you can use a code that was generated for my readers for an extra 20% off! Check out their tees & bags. Thanks as always Steph & Jana for hosting! Click over & visit all the readers!!! !